The more he tries to get out… the more they pull him back in. 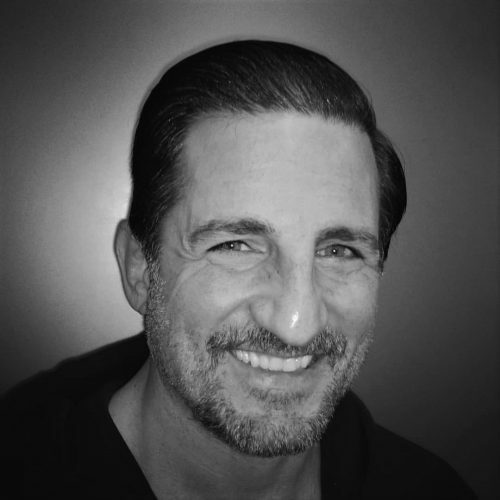 Over the course of the past 25 years, Glenn Gilbertti has been one of the most polarizing figures in professional wrestling. 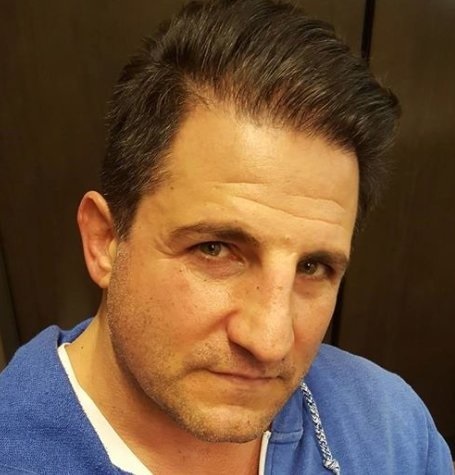 As a performer, a booker, and now co-host of the highly-successful Keepin it 100 with Konnan, the man known as the Disco Inferno has certainly never been the shy type. From his outlandish in-ring persona to his outspoken opinions, he’s also never been afraid to draw the ire of the die-hard, ‘smart fans’. So, despite all the naysayers, Disco ISN’T Dead. The roof is still on fire… over 25 years later. A New York native, Gilbertti began his career on the East Coast independent circuit in the early 1990’s before getting his big break four years later, when he was cast as WCW’s equivalent of John Travolta in Saturday Night Fever. As the Disco Inferno, Gilbertti would go on to capture the World Television and Cruiserweight championships, as well as the World Tag Team titles with Alex Wright. But, it was his irreverent persona that got under the fans’ skin, and made him a fixture of the franchise. His arrival couldn’t have been timed better. He caught on with WCW just as the company was launching Nitro, and instantly became one of the most recognizable characters of the Monday Night Wars Era. Even though he worked mostly in mid-card matches, the always irritating Disco Inferno still remains one of the most memorable characters in the promotion’s history. 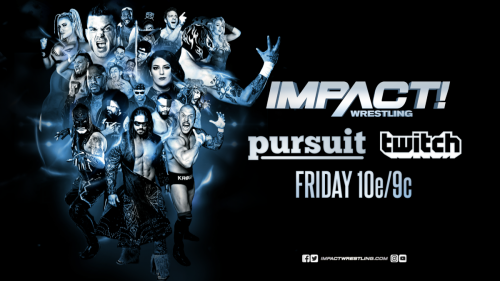 Today, he’s back in the fold with Impact Wrestling. And, as always – Disco Inferno is happy to throw gasoline on the fire. 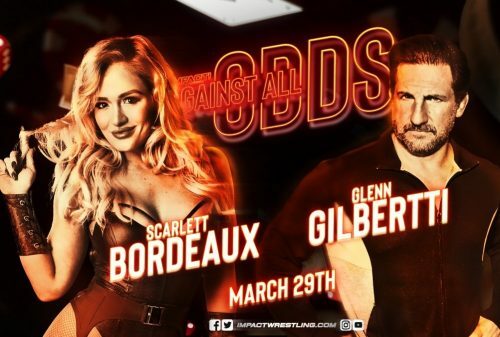 Gilbertti currently finds himself at odds with Impact’s resident blonde bombshell, Scarlett Bordeaux. Clearly playing the ‘Bobby Riggs role’ in their rivalry, Disco has commended Scarlett for her beauty, but downplayed her in-ring ambitions. Part of what makes this angle so intriguing is that it actually mirrors some of Gilbertti’s own ideas on the standing of women in pro wrestling today. He’s been vocal in terms of traditional roles among the sexes in sports entertainment. He says one of Bordeaux’s strengths is that she’s played the more traditional role of ‘wrestling runway model’ — The one that women shared for most of the past two decades. Gilbertti has a long history with Impact. 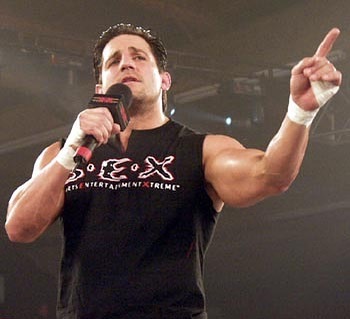 He appeared in stints for the company going back to the early days of TNA Wrestling’s weekly pay-per-views, as part of Vince Russo’s Sports Entertainment Xtreme (S.E.X.) faction. At that time, the promotion became the proving ground for future superstars like AJ Styles, and Samoa Joe. Looking back, Gilbertti says that it was a golden era of wrestling, even though it was only seen by a limited audience. 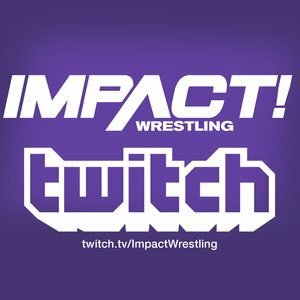 These days, Gilbertti works outside of wrestling, but continues to have a platform through his broadcasting. He still makes occasional appearances, but says he’s not a full-time employee of Impact Wrestling. Instead, he’s content with the life he’s now living away from the ring. For now, he’s content to try and win this modern-day Battle of the Sexes on March 29th. He’ll be taking on a lady who will be making her Impact, in-ring debut.